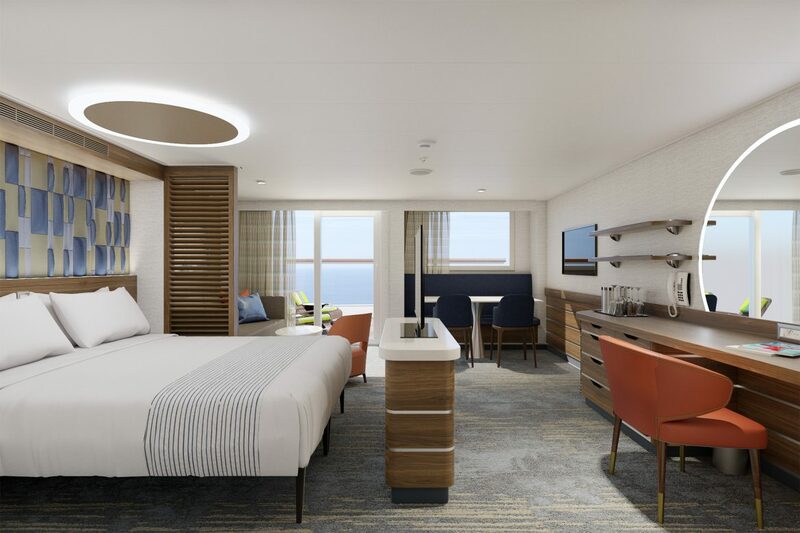 Yesterday, on 4/9, Carnival shared more information about its upcoming liner’s accommodation. 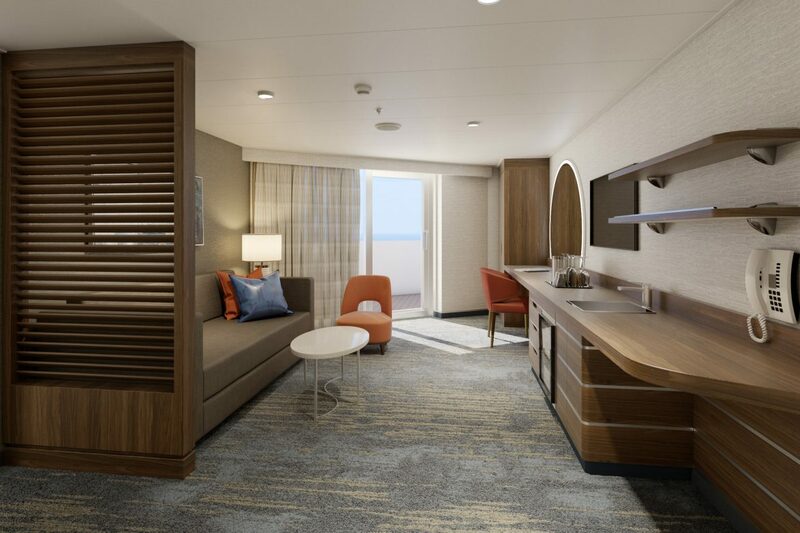 Mardi Gras will offer travelers to enjoy a voyage in the company’s new premium suite level – Excel Suites. 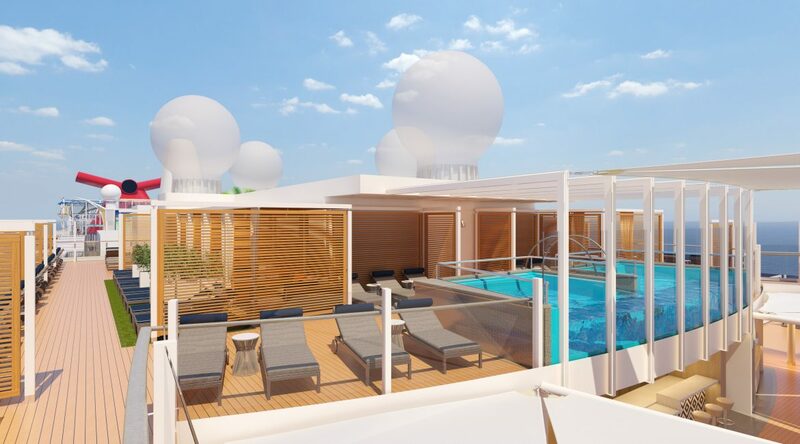 The vessel will feature 32 suites of this level divided into 4 categories including 2 Presidential Suites that will be Carnival's largest staterooms. 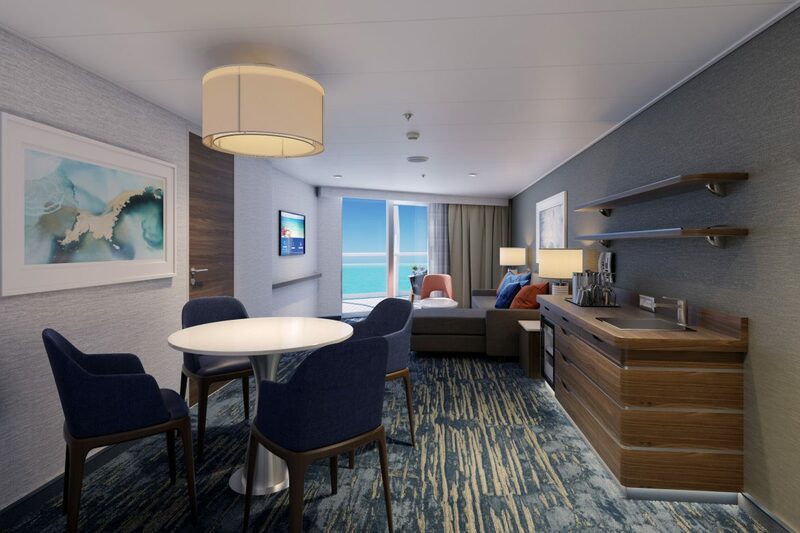 Besides numerous amenities, cruise lovers traveling in Excel Suites will have exclusive access in Loft 19 – a private luxury retreat with a pool, sun lounges, cabanas, and more. 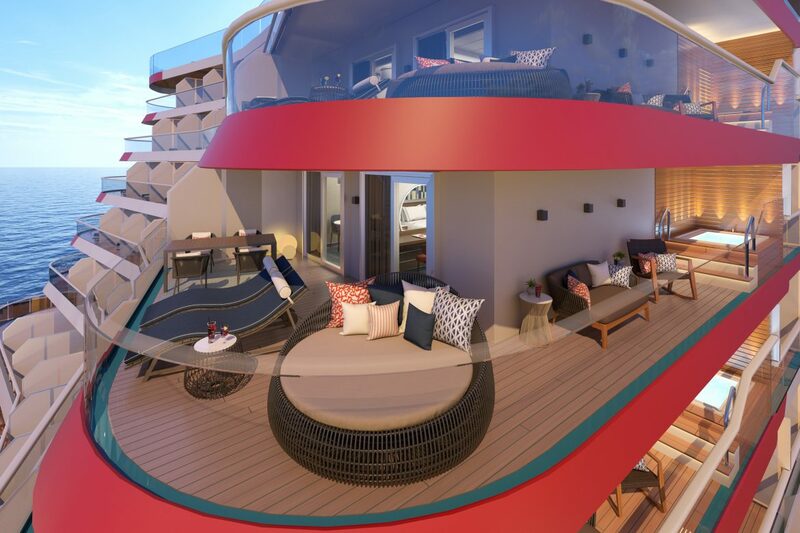 Now we invite you to check more pictures of this luxury accommodation. 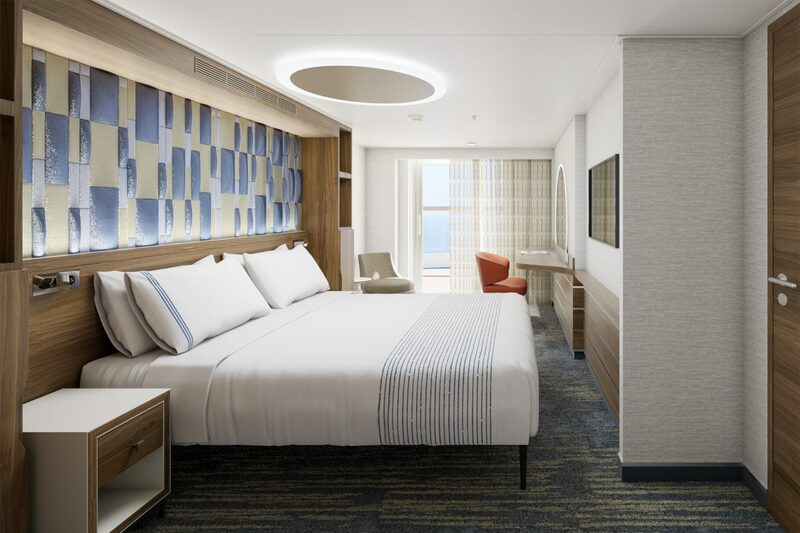 Carnival also shared an inspiring video of its newest Excel Suites. Let’s watch it together. 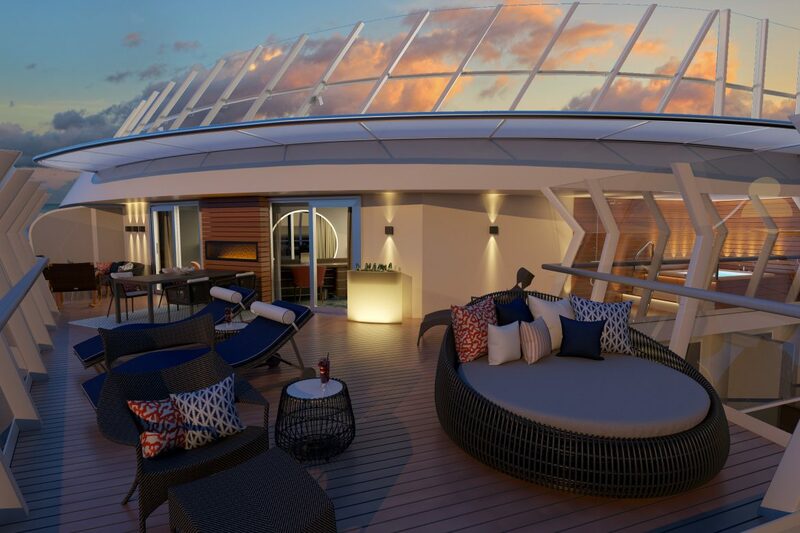 By the way, you can also check an inaugural schedule of the Mardi Gras cruise ship via this link.